My published books are based primarily on courses that I have presented. 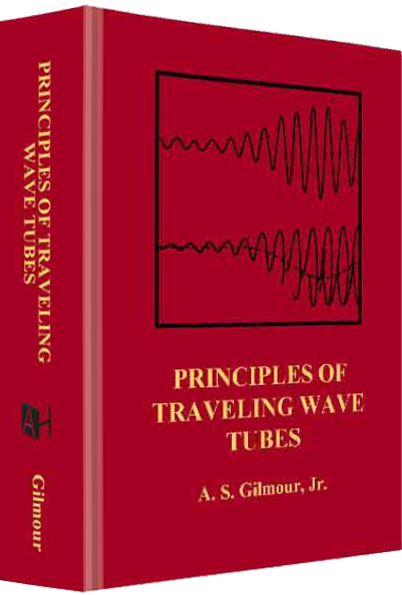 At the request of the U. S. Navy, I developed and started giving "in house" courses on microwave tubes in 1982. The objective of the courses was to help Navy personnel to better assess and "fine tune" tube performance and, thereby, maintain peak system operation. These 5 day courses were well received and were presented to the military and to industry. 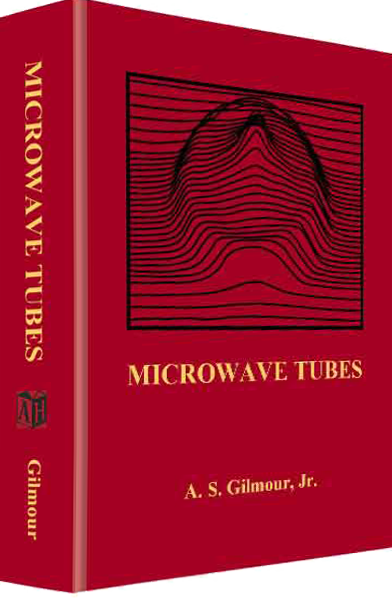 Microwave Tubes was published by Artech House in 1986 and was based on material developed for the 5 day courses. published by Artech House in 1994. This book was based on material for extended courses (2 days/month for 4 to 5 months) that I developed and presented several times each at CPI, L3 Torrance, L3 SanCarlos, L3 Williamsport, Teledyne and NSWC/Crane. 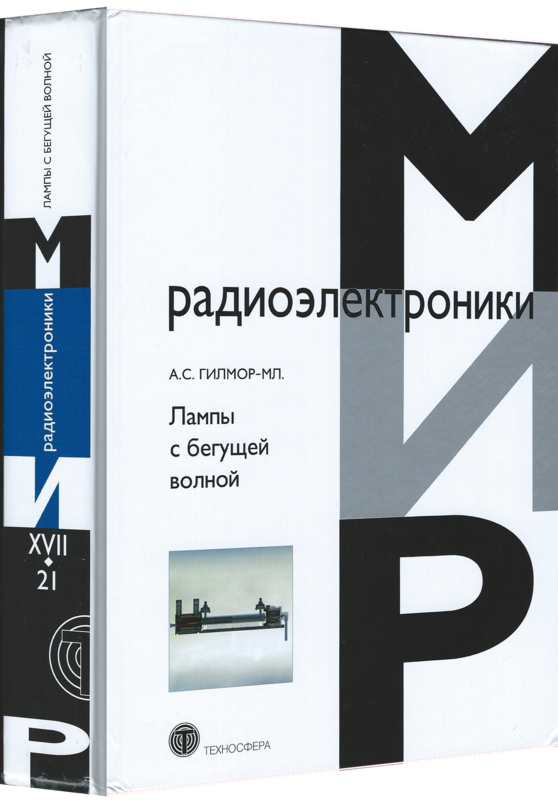 This book was also translated to Russian and published in Russia. 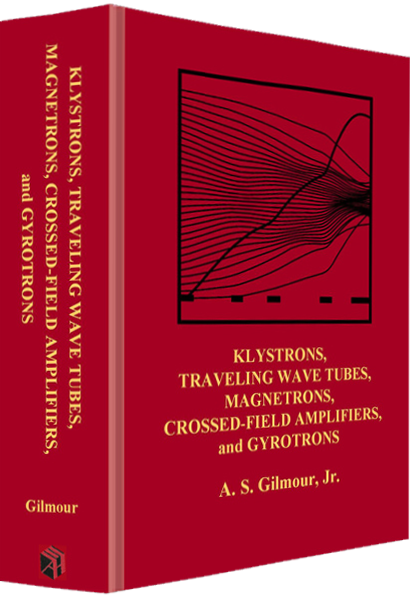 "Klystrons, Traveling Wave Tubes, Magnetrons, Crossed-Field Amplifiers, and Gyrotrons" was published by Artech House in 2011. 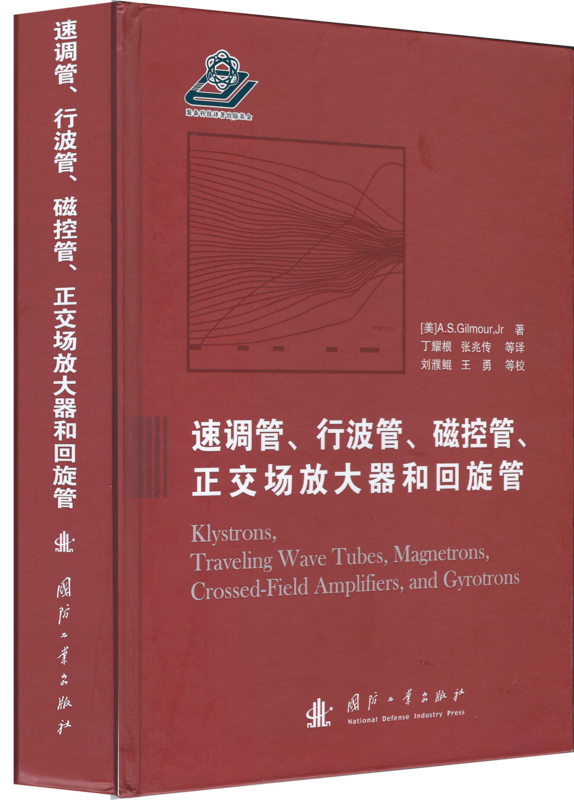 This book is based on material that I have developed and used in all of the courses on microwave tubes that I have presented during the past 40 years. This book was also translated to Chinese and published in China. I'm told that over 1000 copies have been sold in China.